EghtesadOnline: Iran has so far witnessed a capital flight exceeding $2.5 billion in the form of cryptocurrency purchases, the head of Majlis Economic Commission said. “Despite the fact that a minority of the people of our country are customers of virtual currencies and their new markets, more than $2.5 billion have fled the country following their purchase while a majority of people active in this area are in it for speculative activities and macro profits,” Mohammad Reza Pour-Ebrahimi also told IBENA. “The future of world economy will be decided by digital currencies, but the use of foreign digital currencies can cause serious hazards for the country in its banking system because of their lack of transparency and absence of an entity backing them,” he said. A preliminary prototype of Iran’s national virtual currency has been developed by the Central Bank of Iran-affiliated Monetary and Banking Research Institute and the Ministry of Information and Communications Technology, according to Financial Tribune. 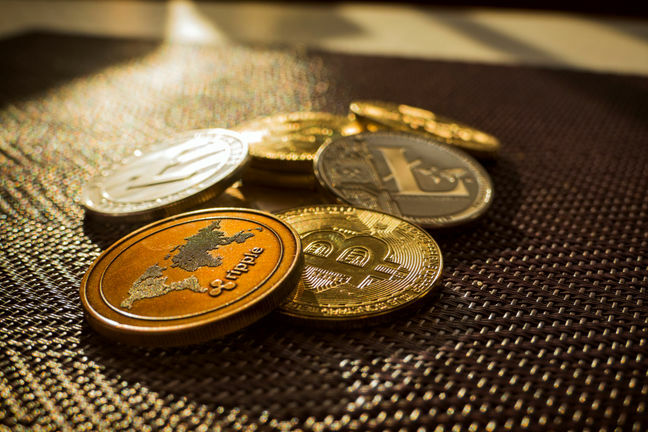 “The national virtual currency can become usable in designated areas and within clear operational frameworks and backing,” Pour-Ebrahimi said, adding that it could be used in potential multilateral monetary agreements with Iran’s economic partners. “So the structure of this cryptocurrency must be suitable to economic endeavors and, at the same time, be accepted internationally,” he said. However, CBI’s latest directive on cryptocurrencies that banned their trading or promotion in and by all financial institutions may hinder the process of international recognition, as it will prohibit the potential trading of Iran’s national virtual currency with other recognized counterparts. But according to CBI’s deputy for innovative technologies, the ban is “not the final policy” of the regulator concerning cryptocurrencies, as it is expected to reveal its regulatory framework concerning cryptos by mid September. “In fact, no policy at any time is final and policies are considered for various time spans,” Nasser Hakimi added. However, as ICT Minister Mohammad Javad Azari-Jahromi had also confirmed recently, the main goal of the cryptocurrency ban was to prevent capital flight, as the country has lost tens of billions of dollars in recent months as unrest had gripped the volatile foreign exchange market. “The ban on trade of cryptocurrencies such as Bitcoin by CBI, as the financial and currency regulator of the country, is to prevent the flight of foreign currency under the current circumstances of the country,” he said last week.